We've taken the popular mascot logos and paired them with our most requested titles. 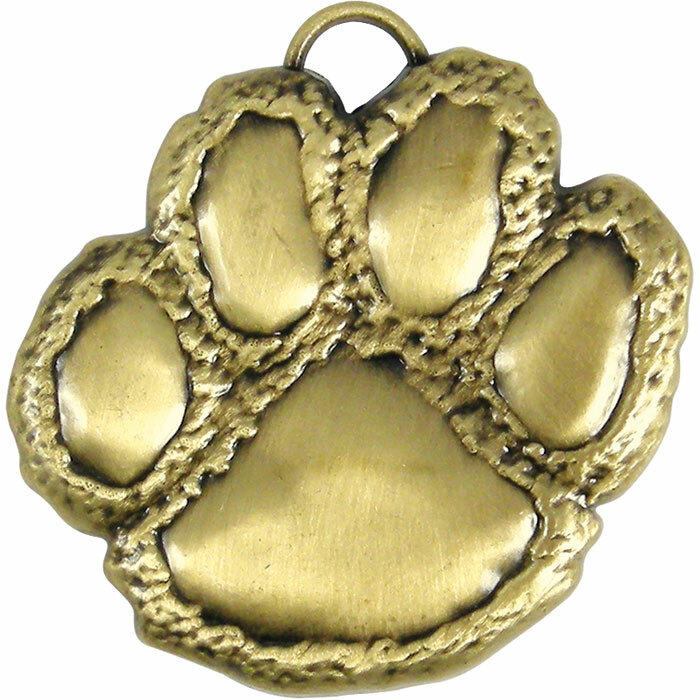 These solid 1.75" medals are cast in an antique gold finish. Titles may be combined for quantity discount. Ship in 24 hours. SAME DAY SHIPPING on stock orders placed before 3pm EST! This custom product requires additional information. You must be logged in to use the wish list feature.